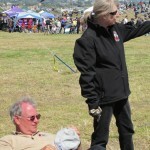 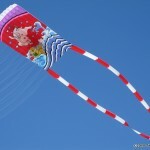 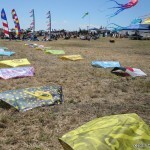 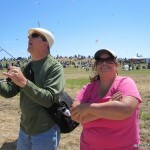 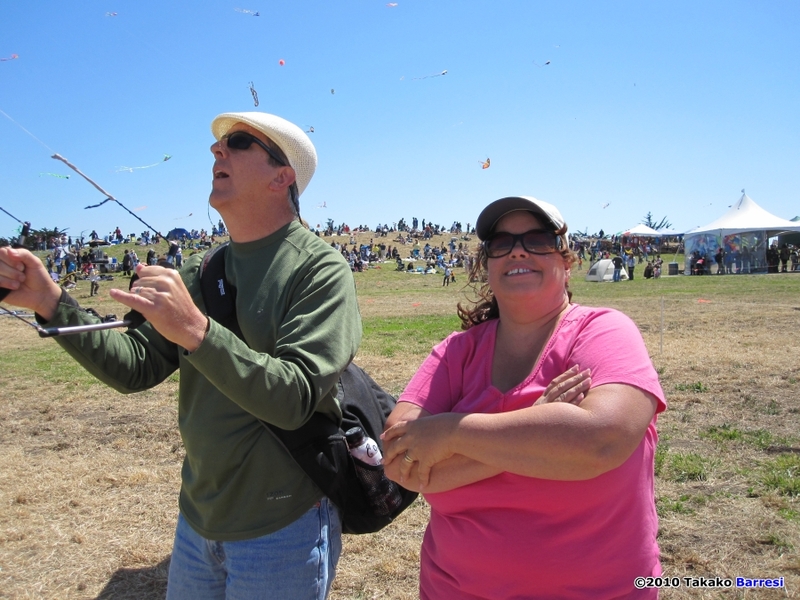 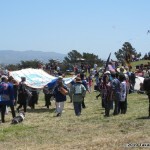 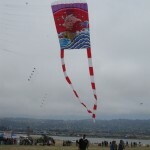 When the Berkeley Kite Festival started, such events were most often either dedicated to single or multi-line (stunt kites). 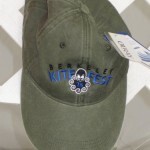 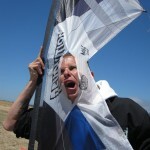 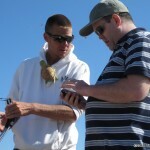 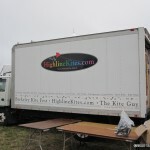 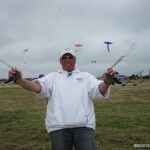 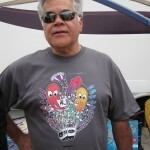 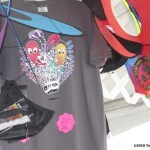 Organizer since the BKF’s inception 25 years ago, Tom McAlister’s goal was to show the very finest kiting had to offer. 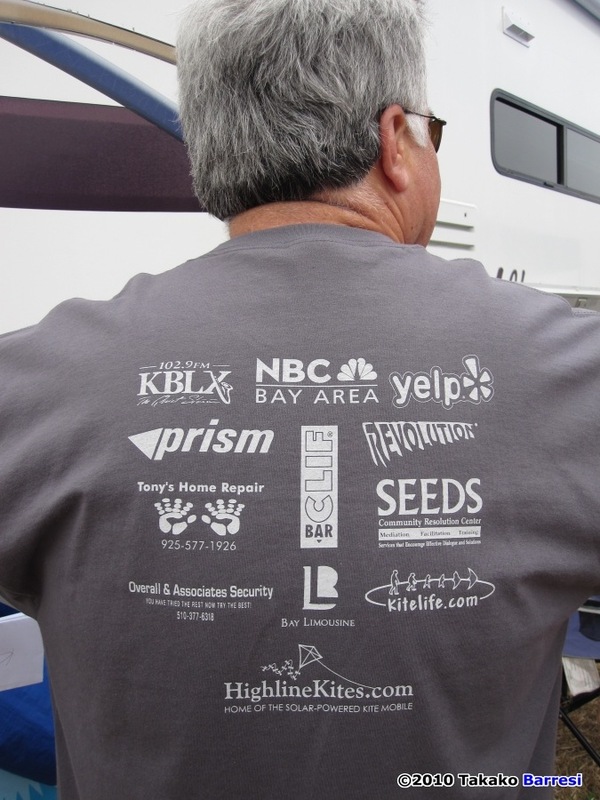 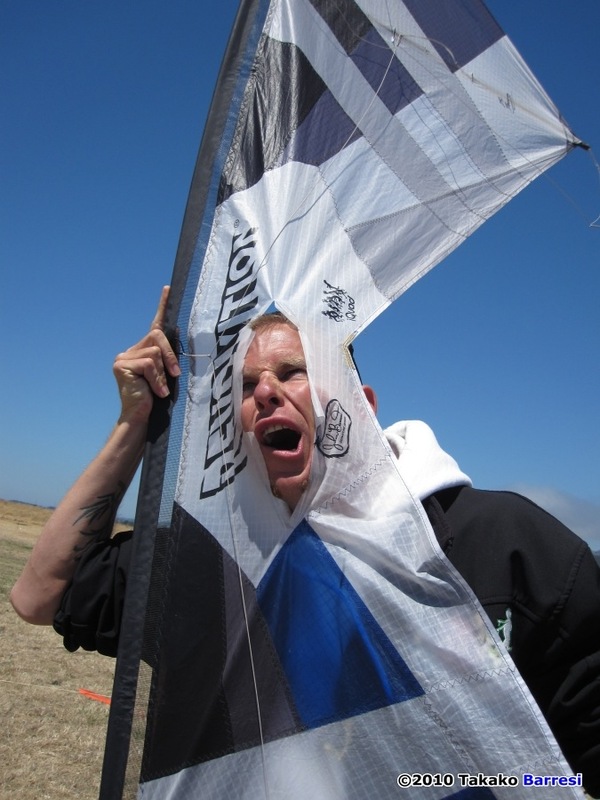 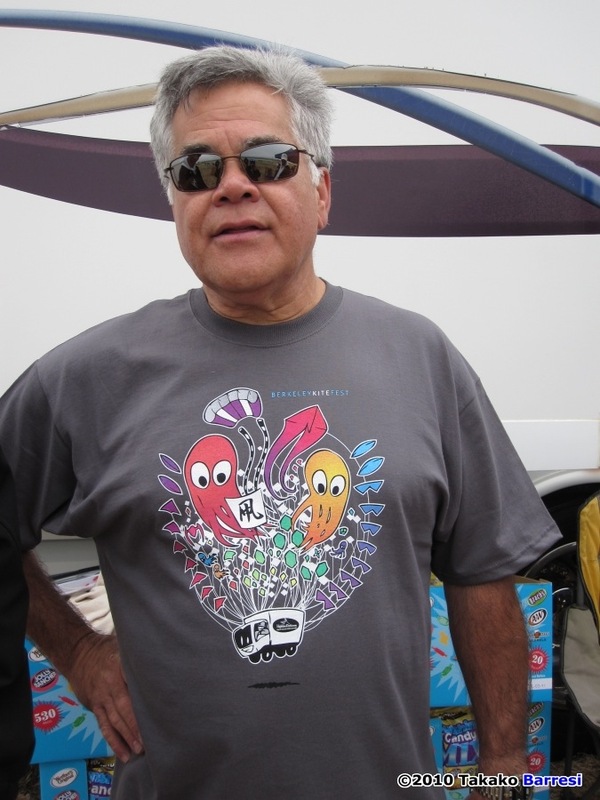 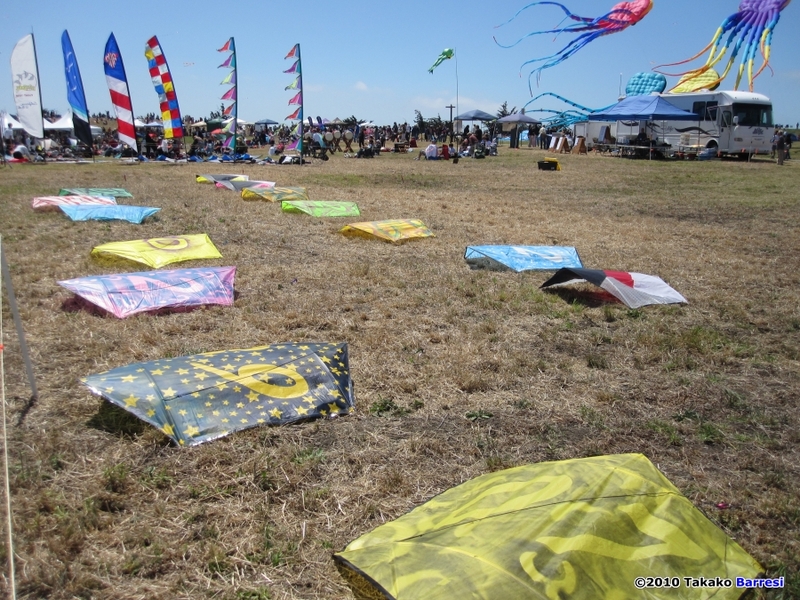 Even when Berkeley was approached to be the host site for the American Kite Magazine World Cup in 1993, Tom was adamant that single-line and art kites be a part of the show. 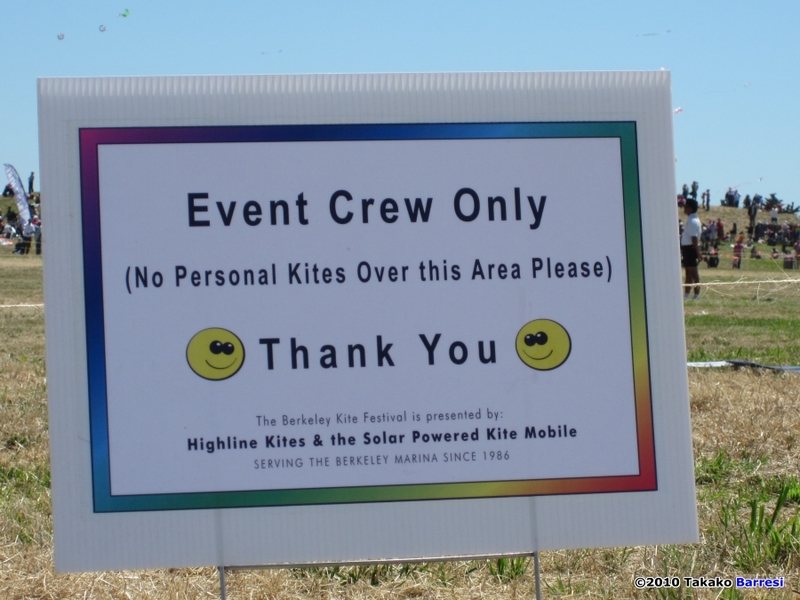 Occasionally criticized for outrageous political views, the City of Berkeley highly values inclusion, and it is no coincidence that this shines through at the Berkeley Kite Festival every year. 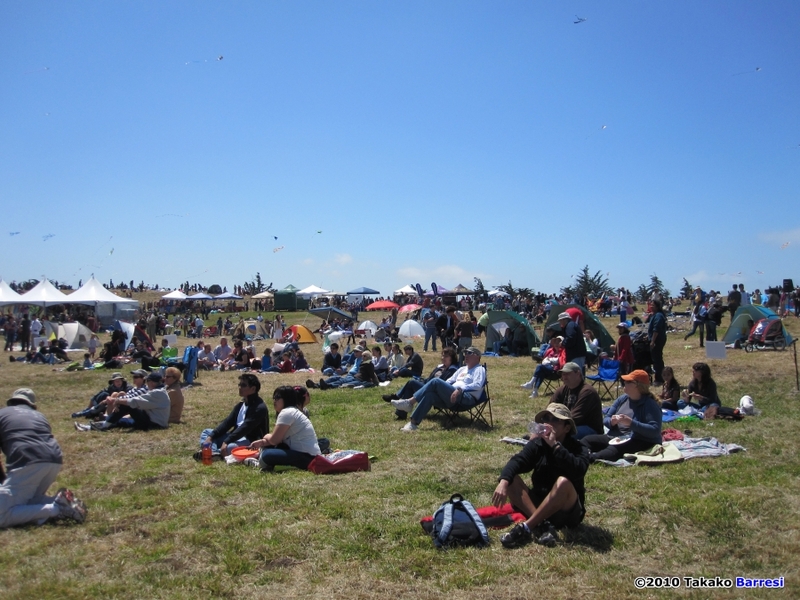 After 25 consecutive events, the Berkeley Kite Festival is still one of the “must see” events in North America, having hosted highly attended competitions simultaneously on multiple fields, the (now Bay Area Sport Kite League) competitions are simply another part of the event along with activities for children, rokkaku battles, world class kite teams and one of the largest inflatable kite displays found anywhere in the world. 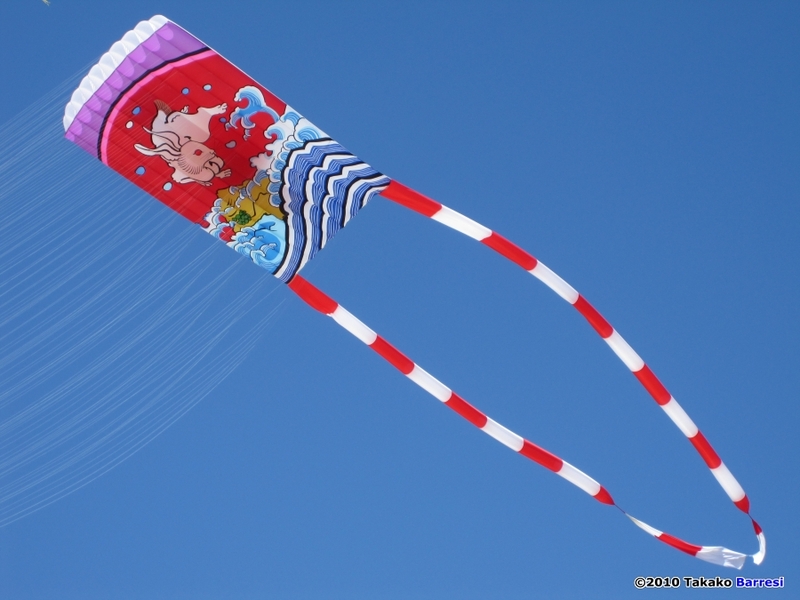 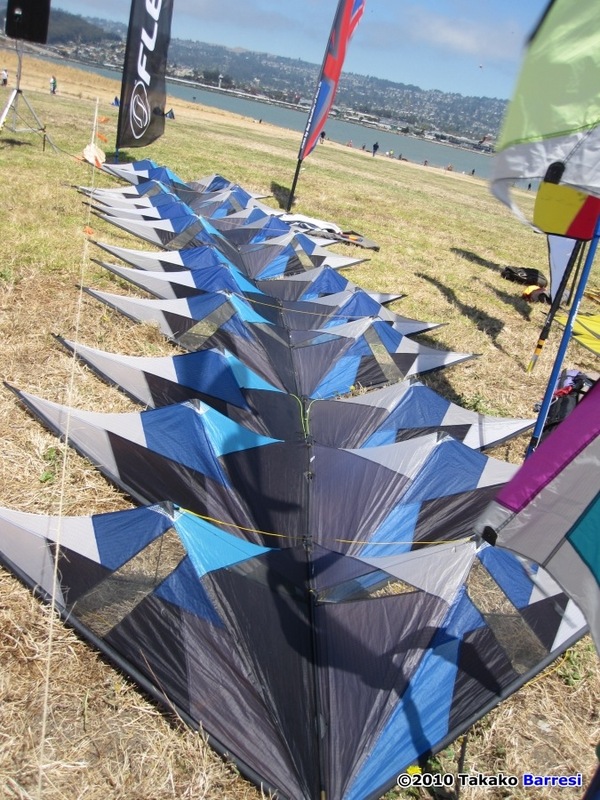 Since the first days of BKF, it has been host to some of the finest big kites around, in the early 90’s Bob Anderson’s “Bobby Sock” captured the attention of spectators at over 300’ long and still ranks as one of the largest single display pieces in history. 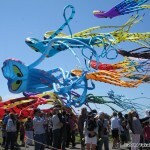 Most recently, in 2009, the world’s largest octopus (SOLO) premiered in Berkeley. 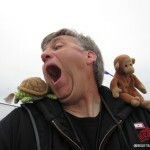 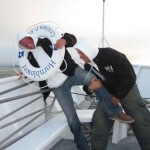 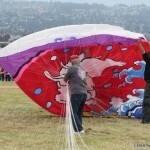 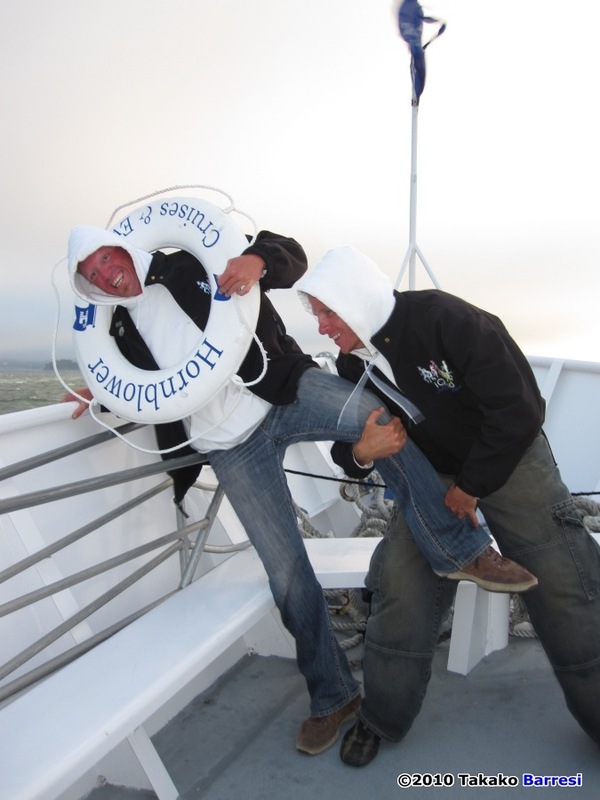 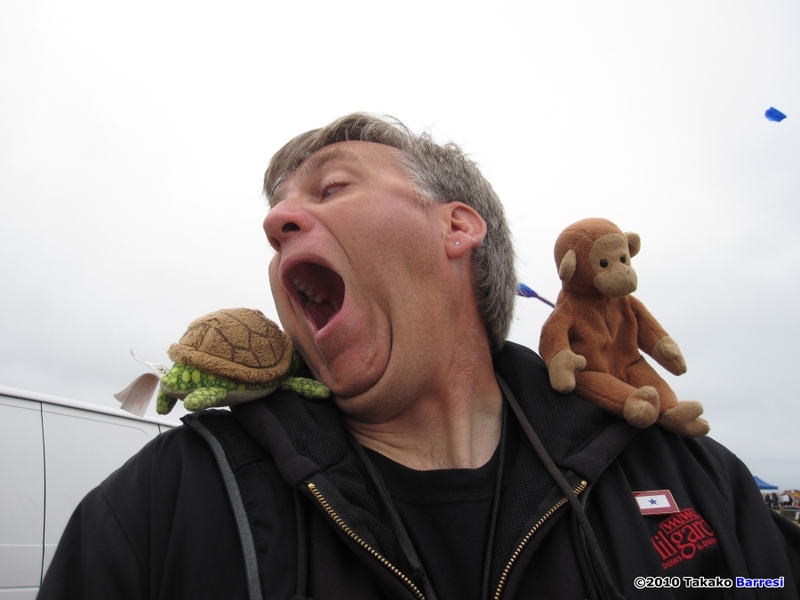 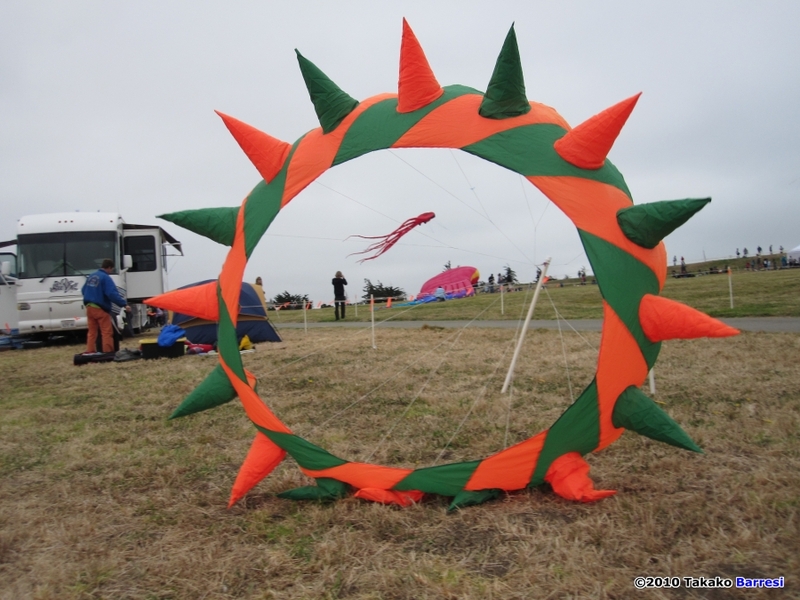 Another mainstay at the BKF are Peter Lynn’s amazing inflatable creations and have become the centerpiece of Bay Area fliers like Mike North, John Khan and David Hoggan (members of the Berkeley Kite Wrangler Team). 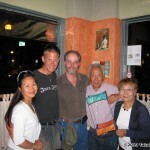 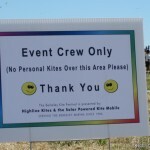 Often joining these fliers are equally respectable show people like the Gombergs and Al Sparling. 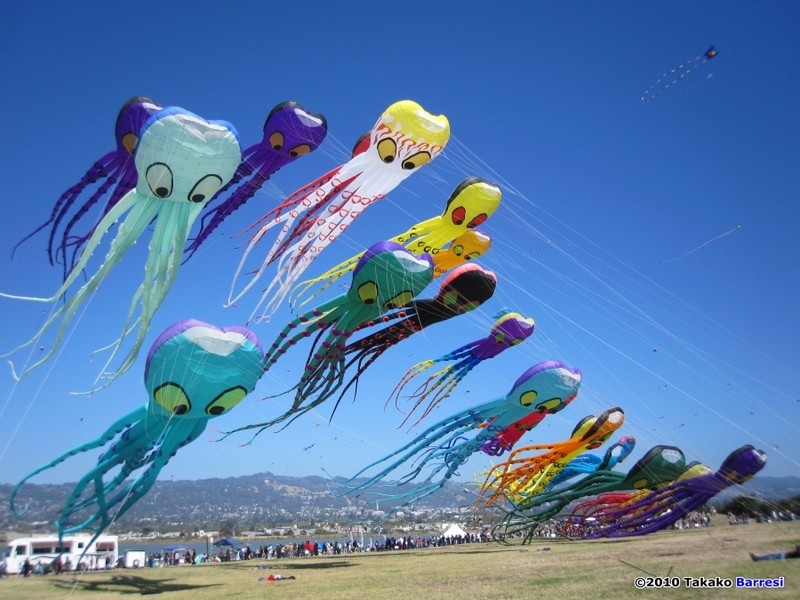 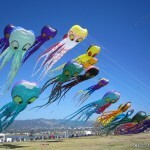 Over the years, these fliers and others created what has come to be known as the “Octopile”, with as many as twenty-plus giant octopus on display together. 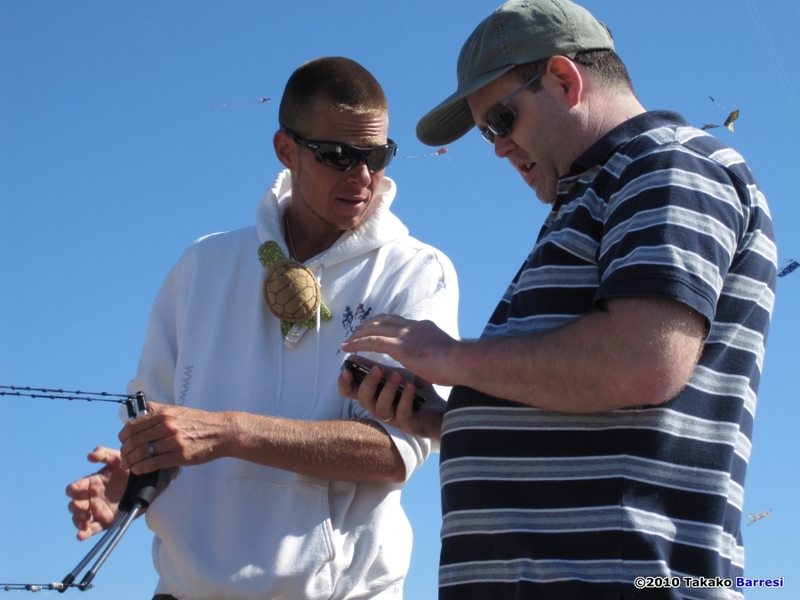 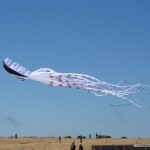 This year, Burnett Lee, Brian Champie and Ben D’Antonio, the Berkeley Kite Wranglers, Dale Ray and the Gombergs added put their significant collections and effort toward a new world record of 22 octopus Maxis in on one field. 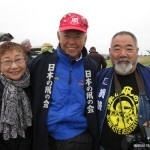 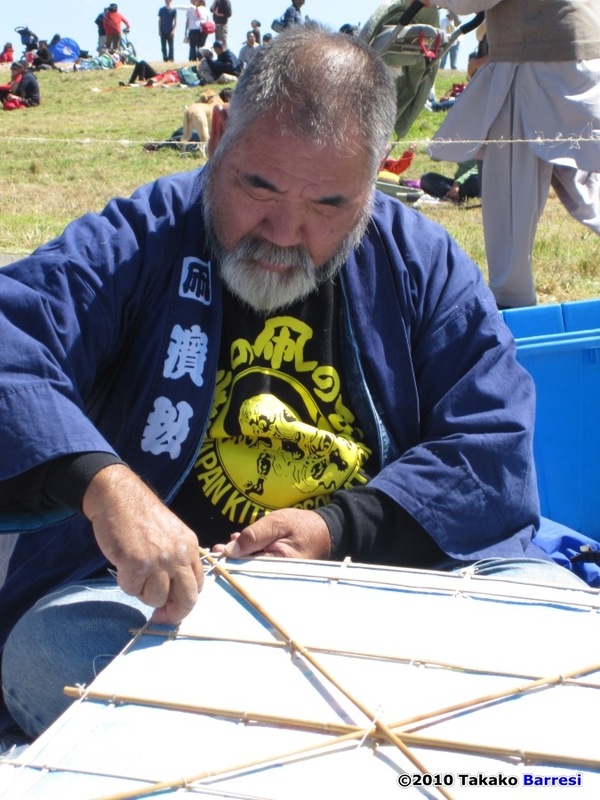 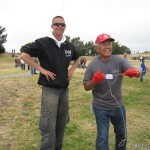 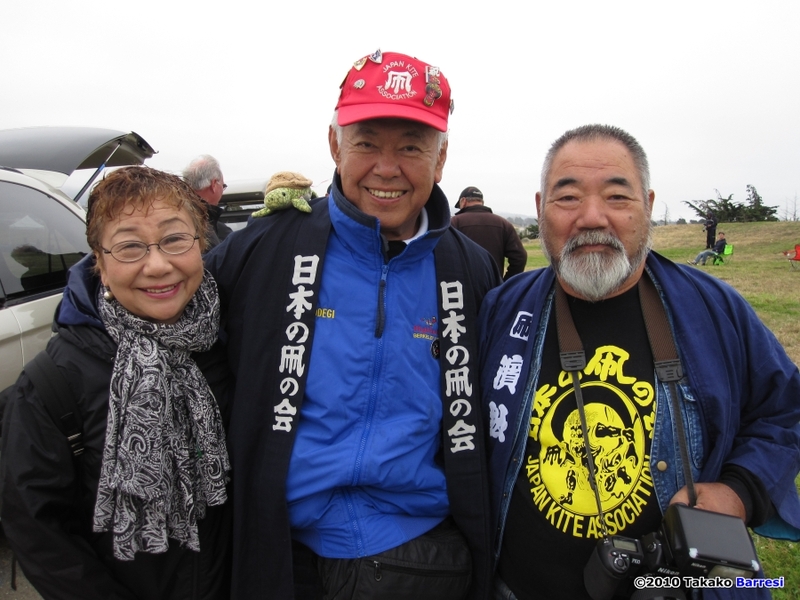 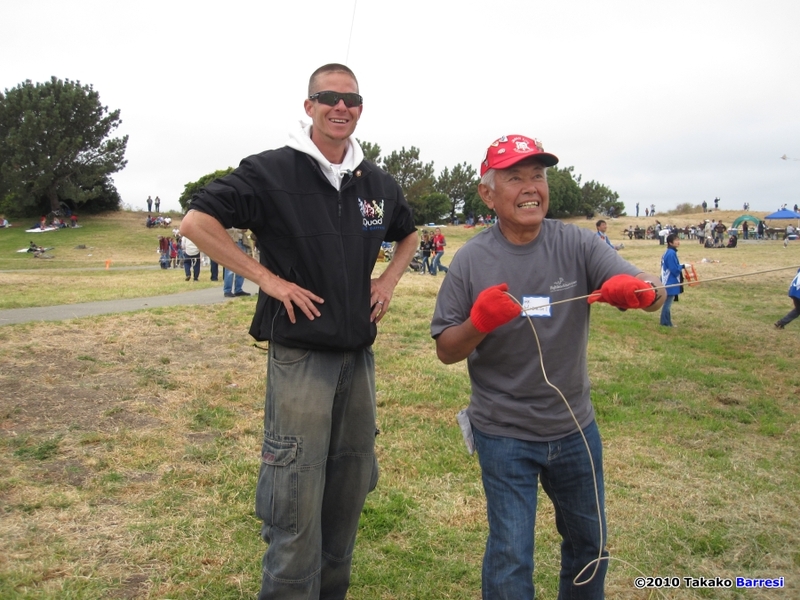 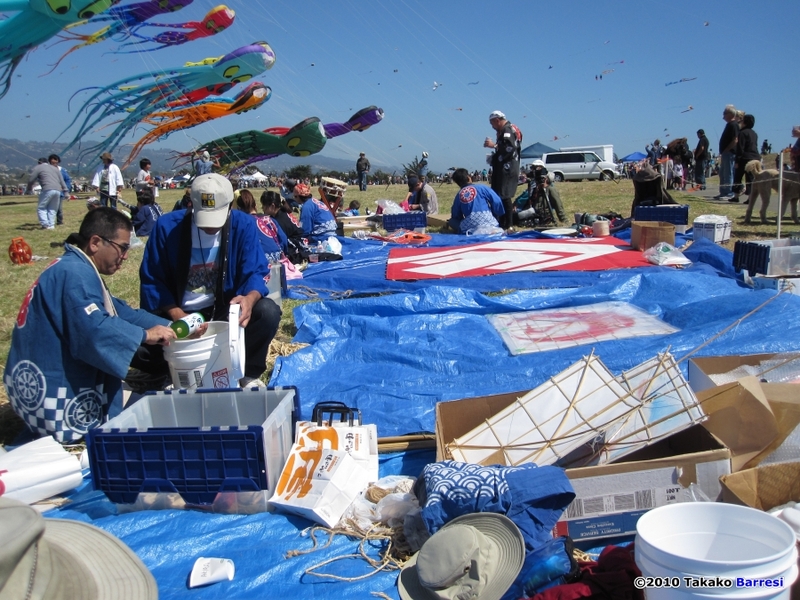 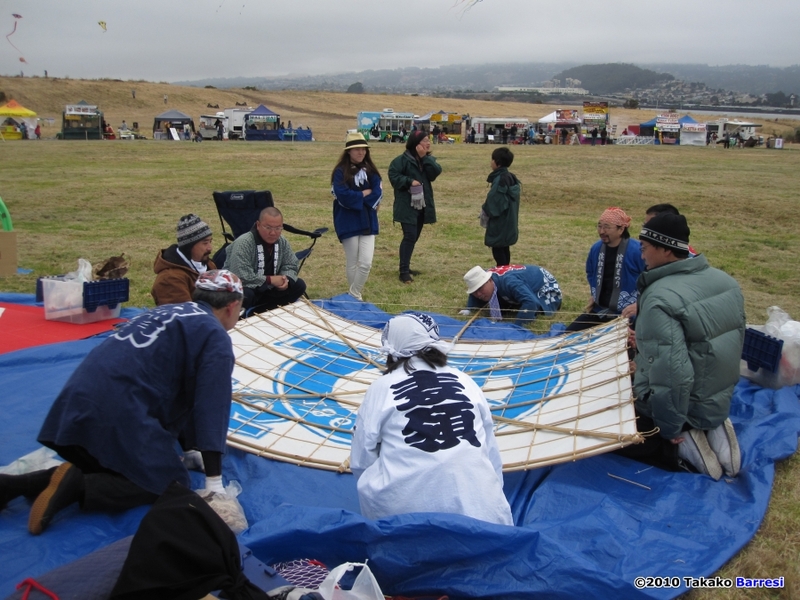 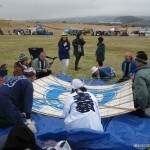 Also a regular at the Berkeley Kite Festival, the Japanese team organized by Tako Age, and joining this group for the first time was JKA president and Tokyo Kite Museum founder Masaaki Modegi. 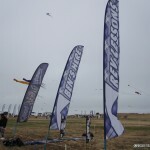 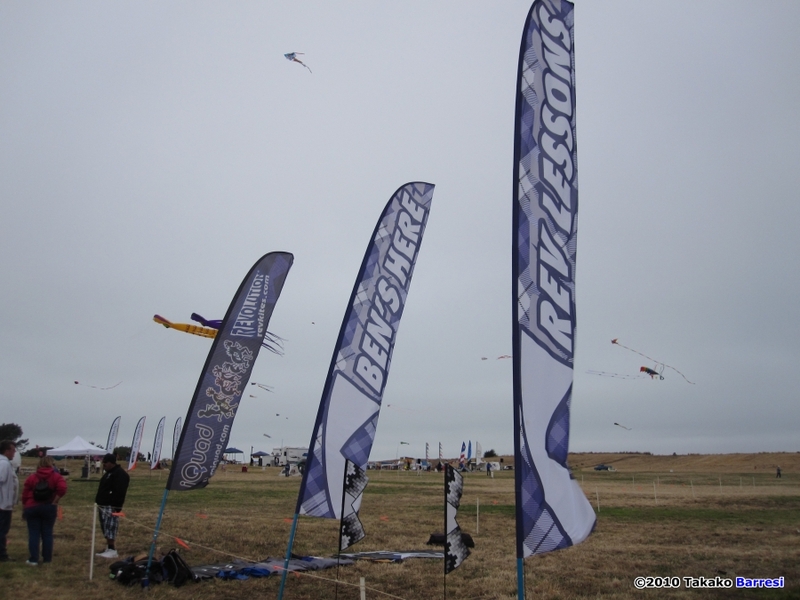 On the sport kite front, Too Much Fun, Bi Dance, iQuad, and Air Zone performed throughout the weekend, and some of them even joined together for some impressive Revolution mega team flying at the end of each festival day. 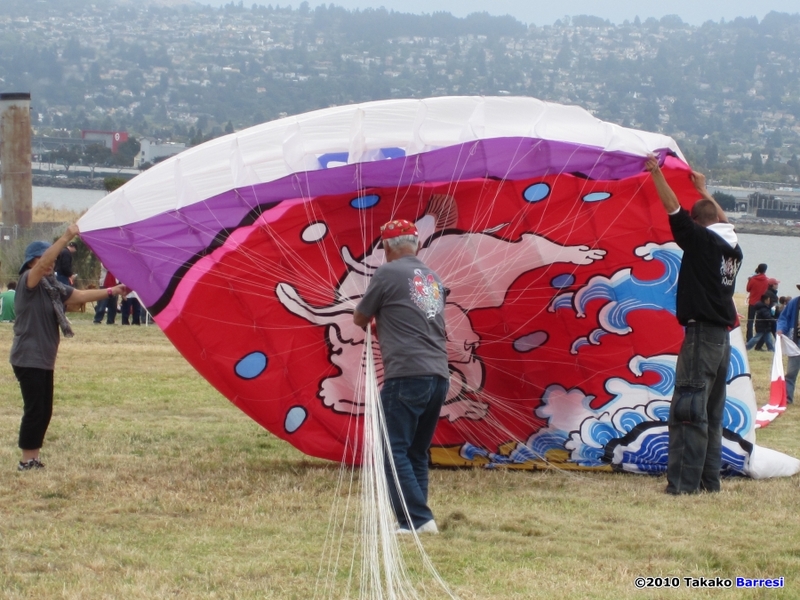 Unknown to the organizers, The Bay Area Sundowners made a surprise visit marking their return to Berkeley after a few years of being absent. 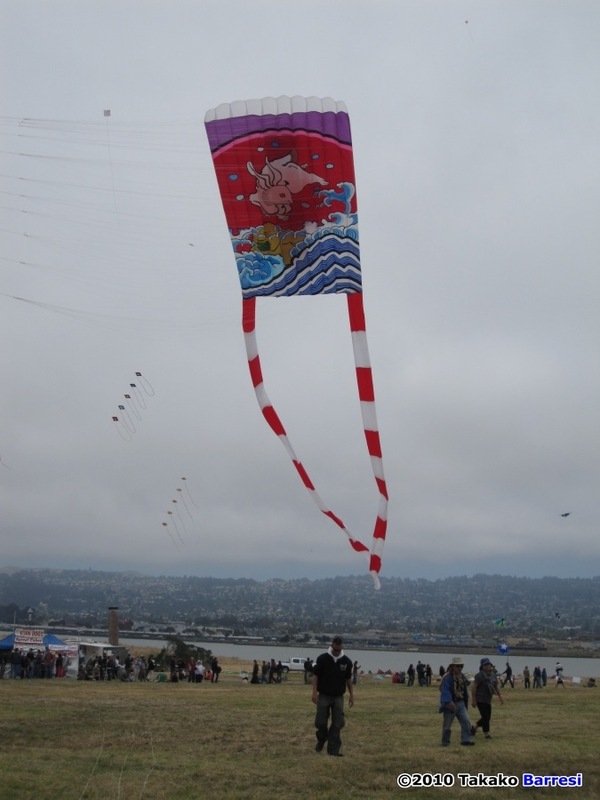 Celebrating 30 years of their own history, the Sundowners dazzled the crowd with their trademark red, white and blue stacks with matching tails and patriotic ballet music. 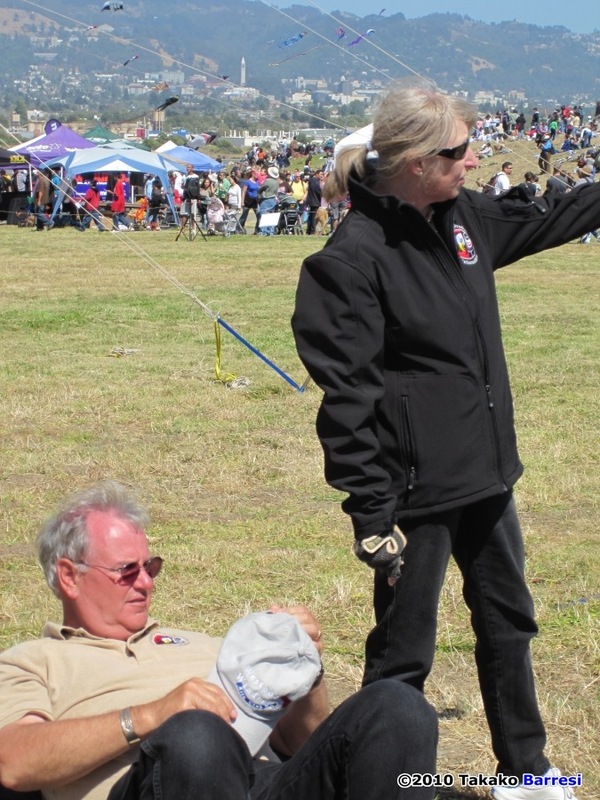 After their demonstration, they even let organizer Tom McAlister set onto the line for the first time and fly through a number of maneuvers with the team! 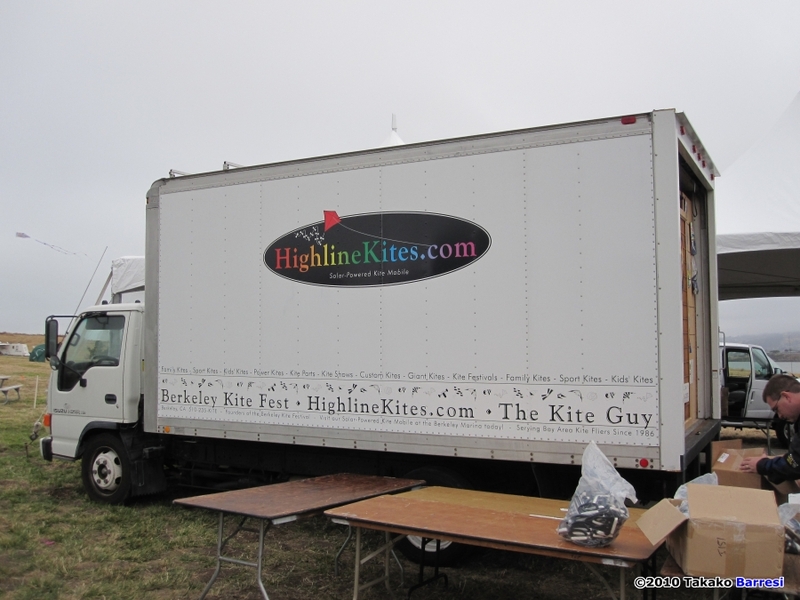 Up in the sound tent, Jeff Erzin kept the sound system operating at peak levels while Don King reigned over the microphone doing a fantastic job of providing information, pilot biographies, and announcing the various showcase events as they rolled through the main field… All the while, Prism Kites and Revolution Kites ran learn to fly areas alongside the main field where spectators could step up and try any number of high quality dual and quad line kites. 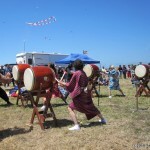 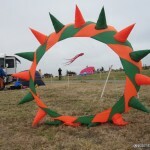 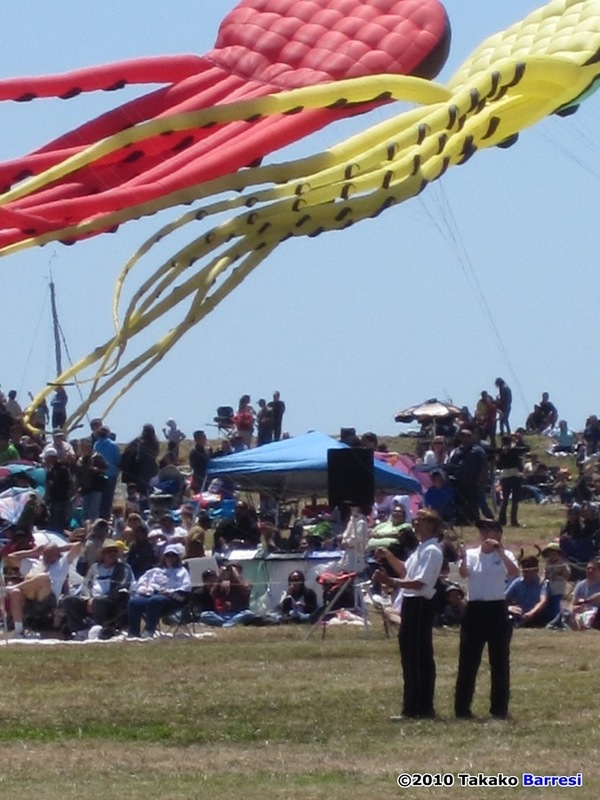 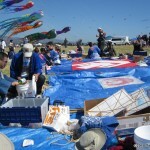 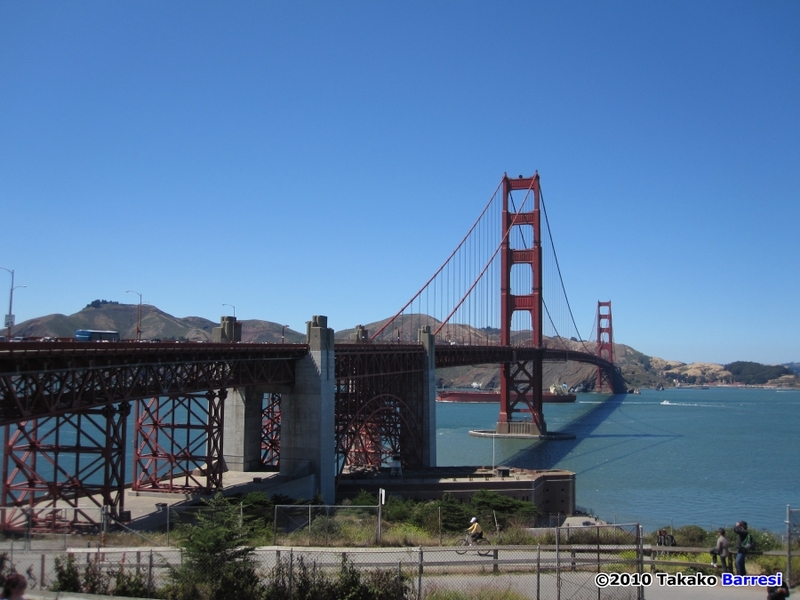 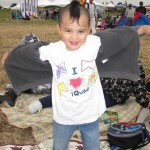 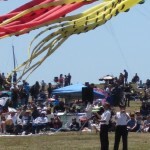 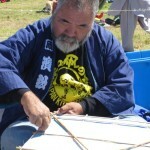 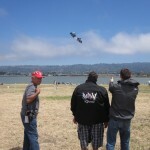 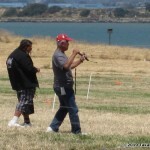 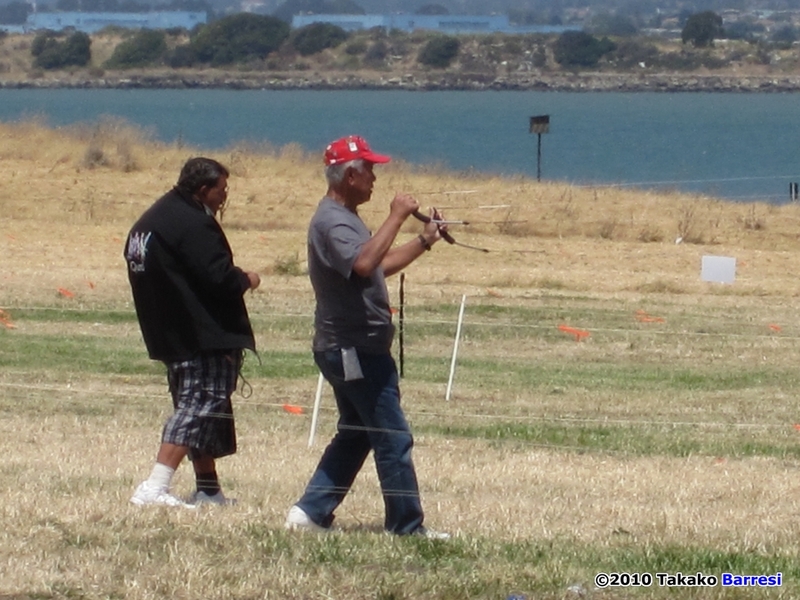 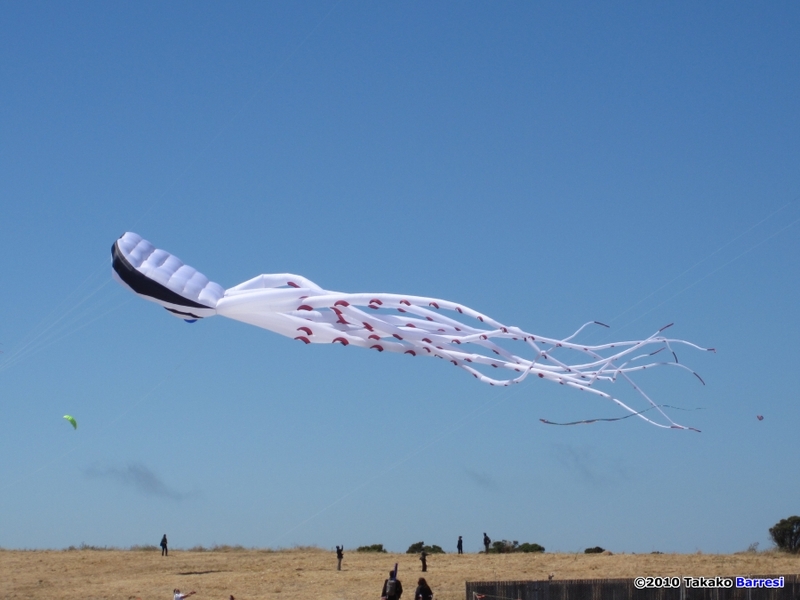 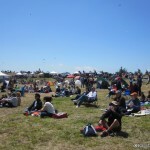 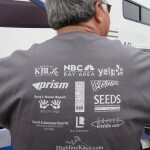 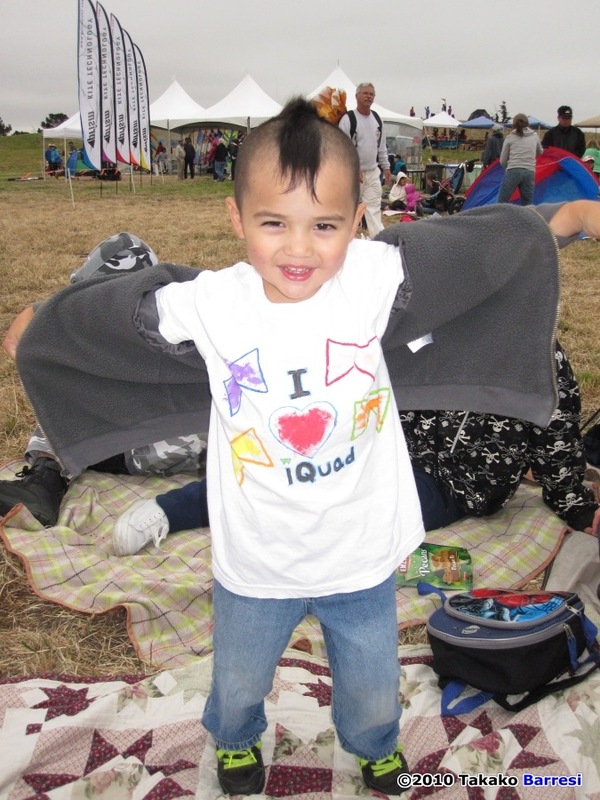 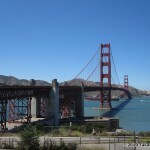 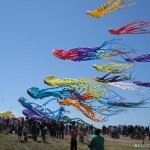 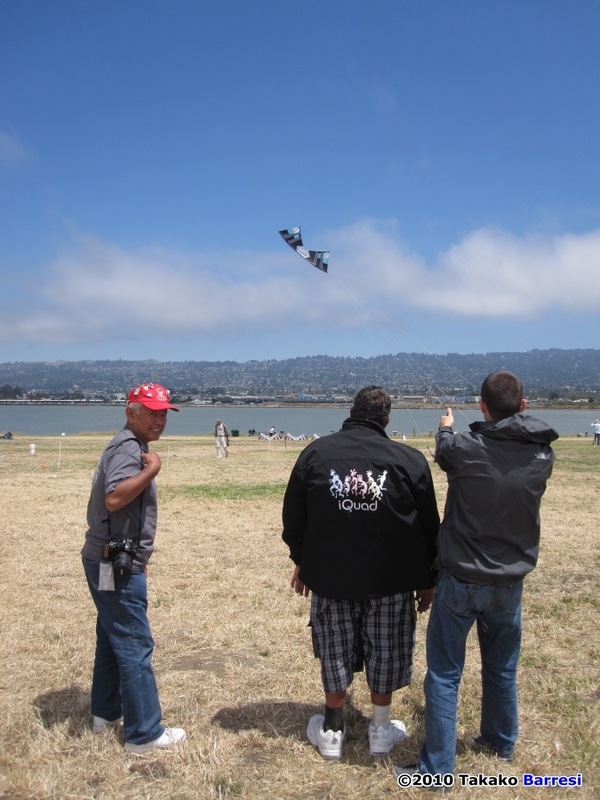 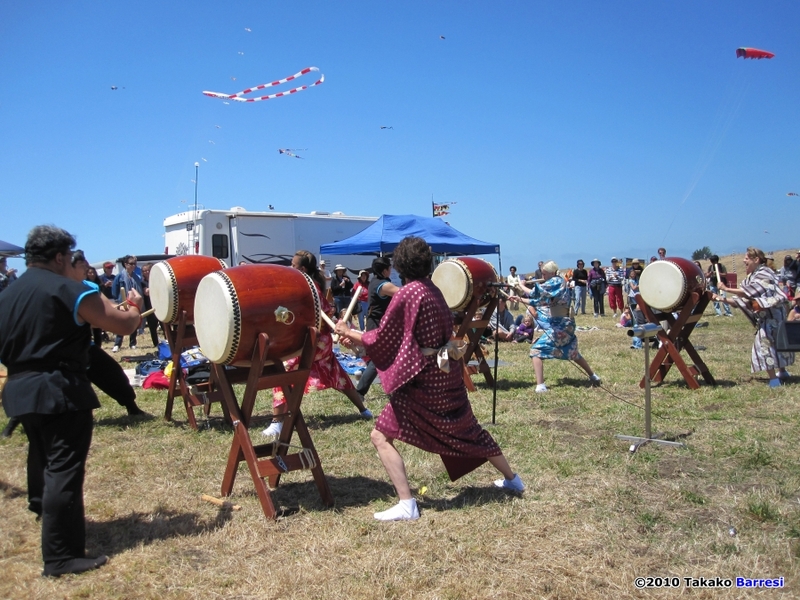 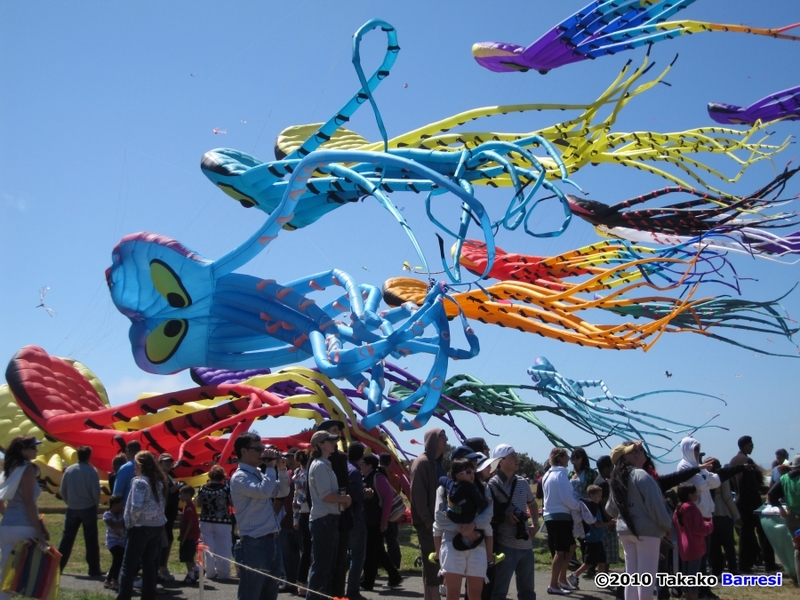 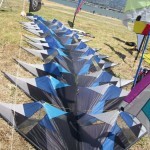 Over 1,200 children built and flew kites, over 2,000 kids participated in the always popular candy drops, 100 over pilots engaged each other in Rokkaku battles, the Bay Area Sport Kite League held AKA-sanctioned competitions and also provided a number of excellent ballet demonstration. 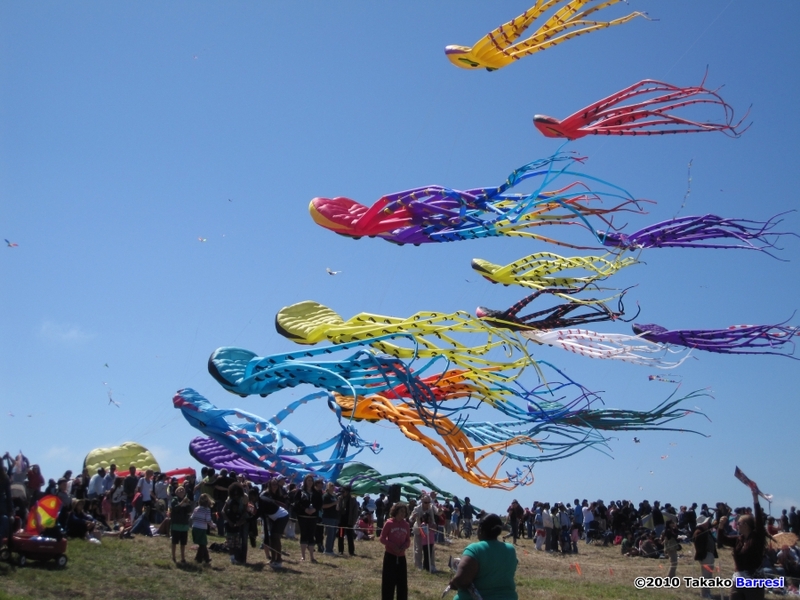 To this day, the Berkeley Kite Festival is one of the most well attended events in North America, with a diverse range of ethnicities, ages and backgrounds amongst the appreciative audience and the crowds were even bigger than usual (over 30,000 people over two days) due to an improved shuttle program that allowed many more people to actually reach the park for the event. 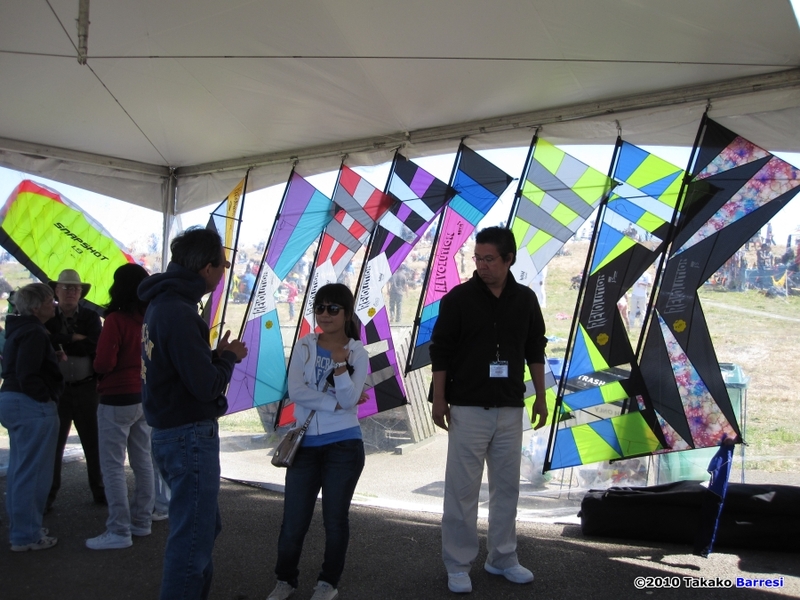 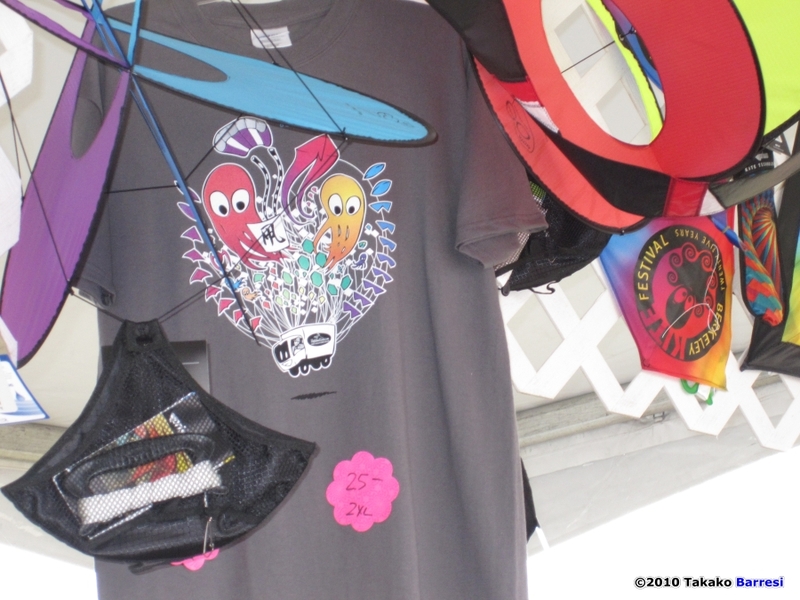 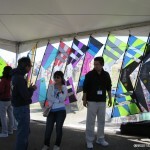 It’s not uncommon to see several hundred kites flying throughout the park at “high noon” on a Sunday, with Tom’s store, Highline Kites selling kites and accessories hand over fist throughout the weekend, busy making new kite fliers at every turn. 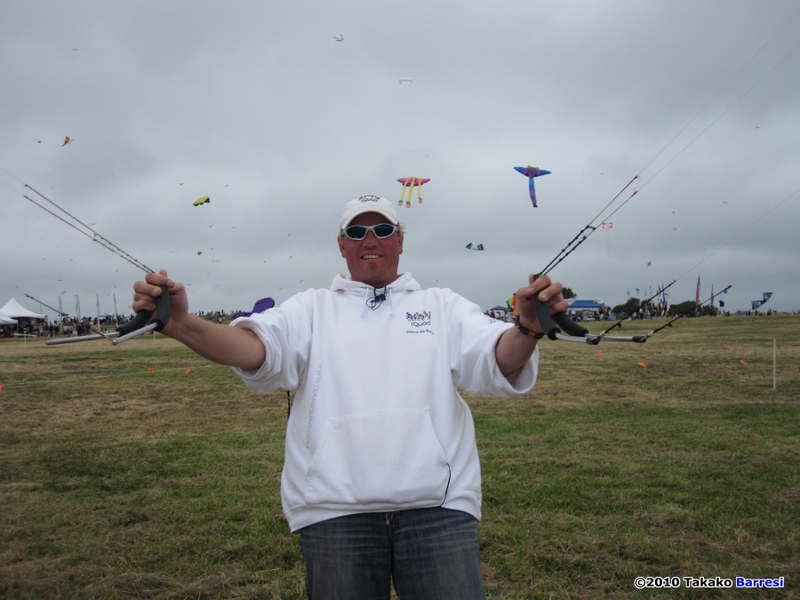 In speaking with Tom McAlister, he had no idea when he started exactly where his idea would lead after 25 years… All the fantastic people who have been involved, the amazing support from local volunteers and how well known his festival would eventually become. 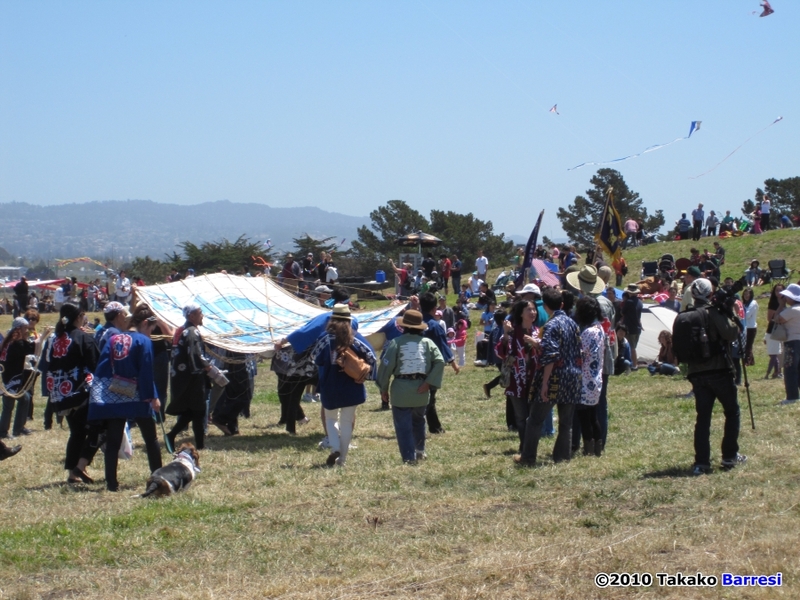 If you’ve never attended this particular event, there’s no time like next year, start making your plans now! 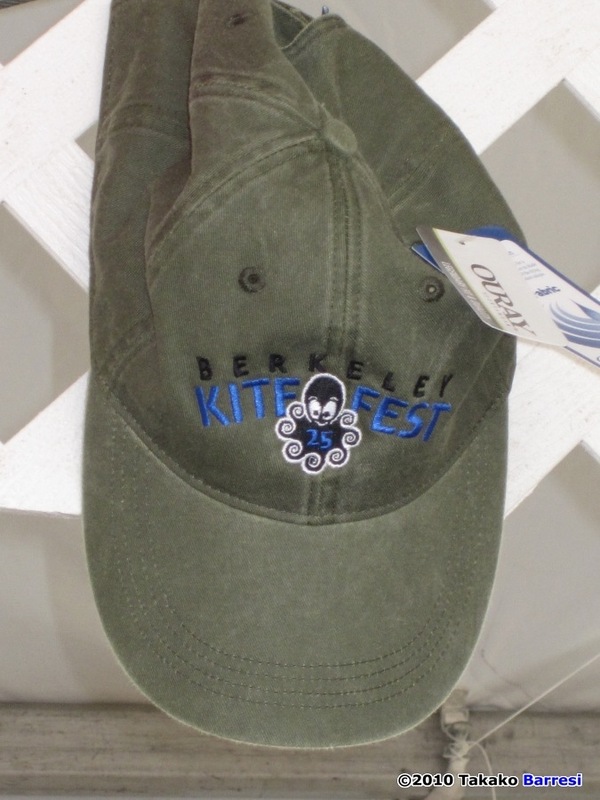 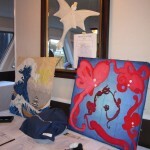 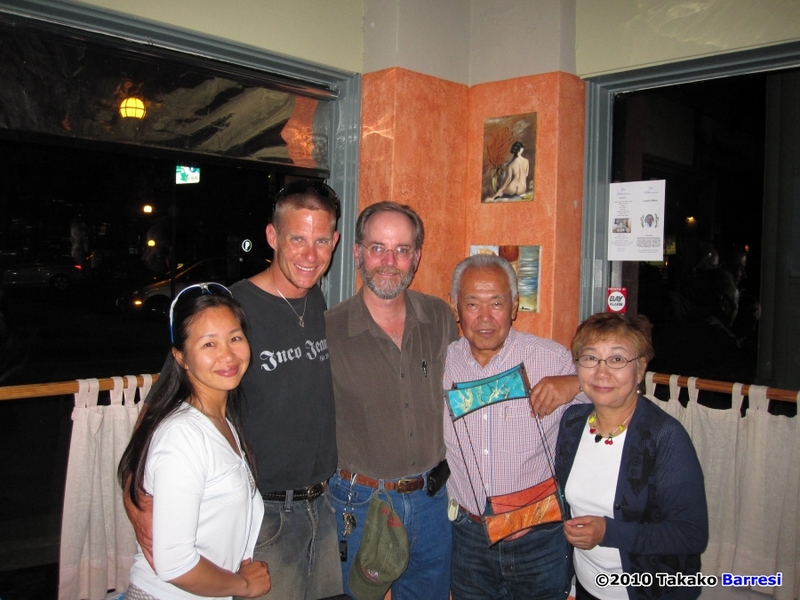 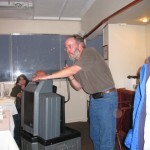 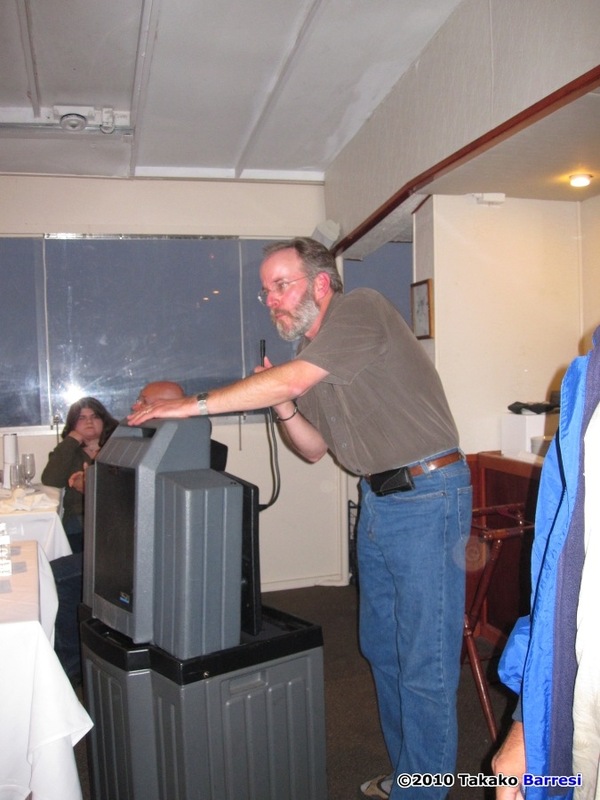 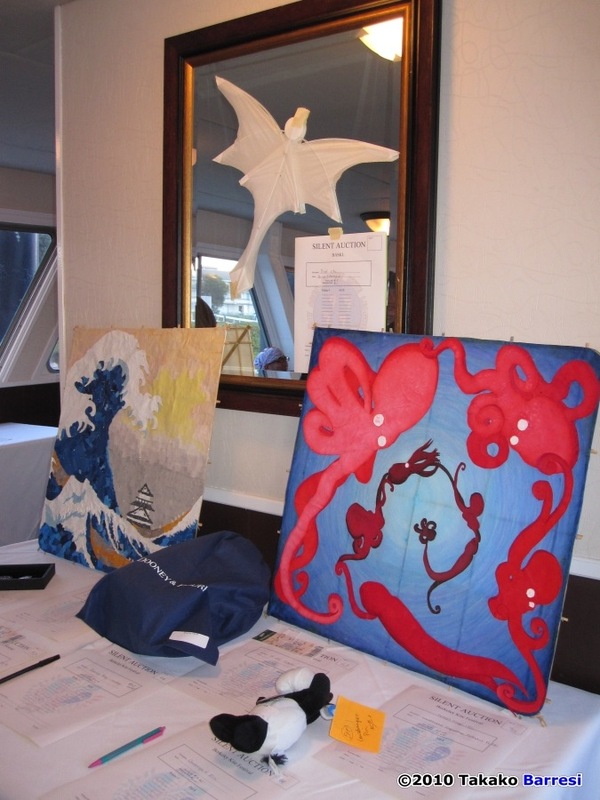 This entry was posted in 2010, Issue 74 (Sep/Oct), KL Archive and tagged berkeley, festival, octupus.